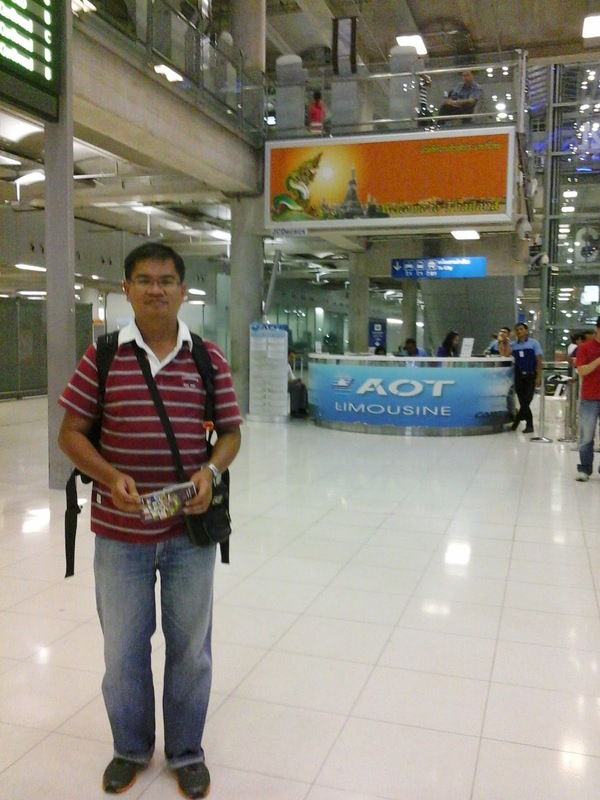 I am now in Bangkok for a 4D5N trip, in conjunctions with the 1-week Deepavali school break. 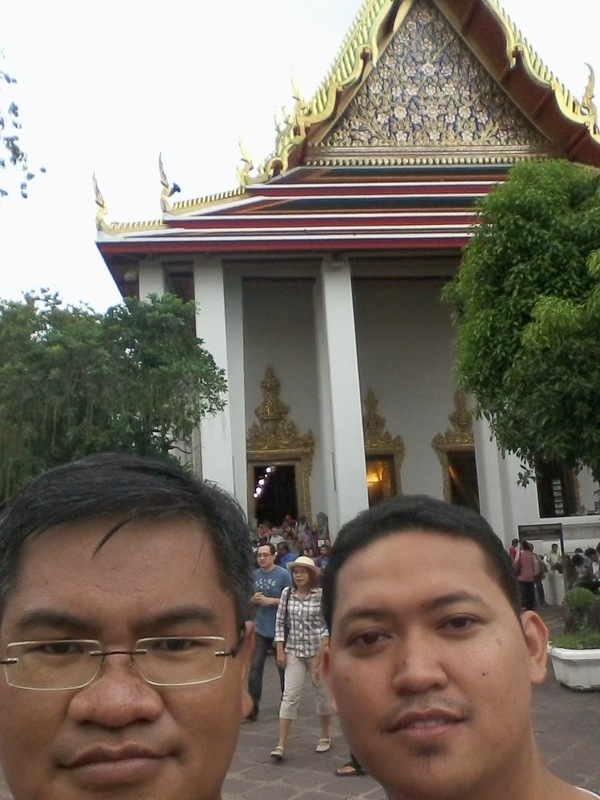 This time, I have a travel companion, my ex-student, Mr. Suhaizie Jasmani. 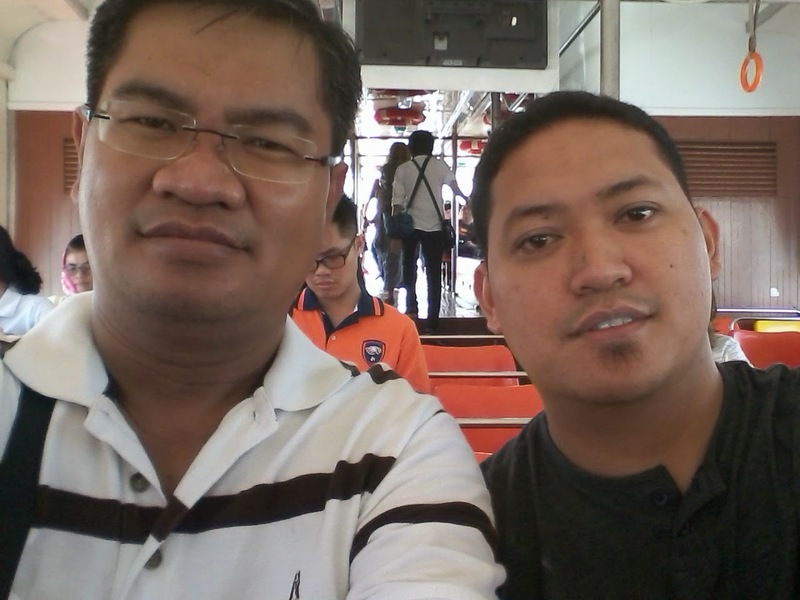 The first time we went abroad was when we went to Batam, Indonesia, back in 2010. And of course I am happier I don't have to selfie that much. 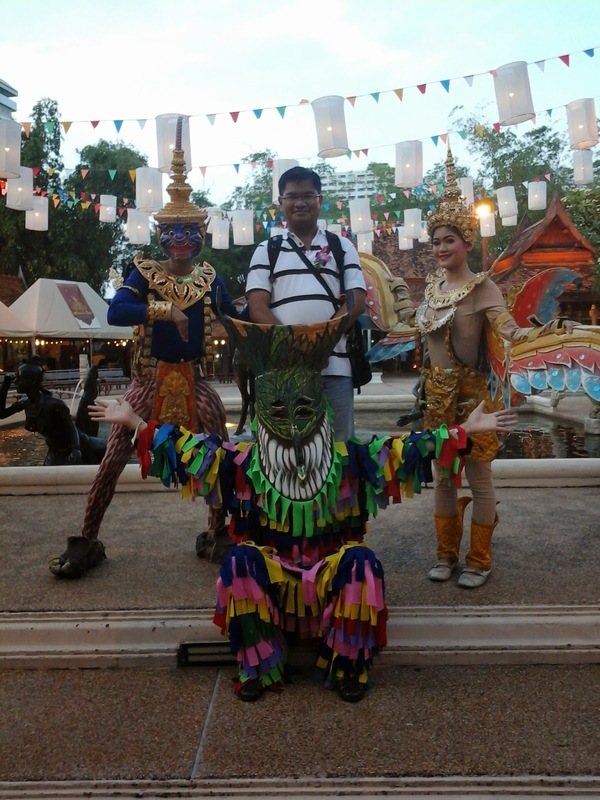 2 more days to explore and see what Bangkok has to offer.